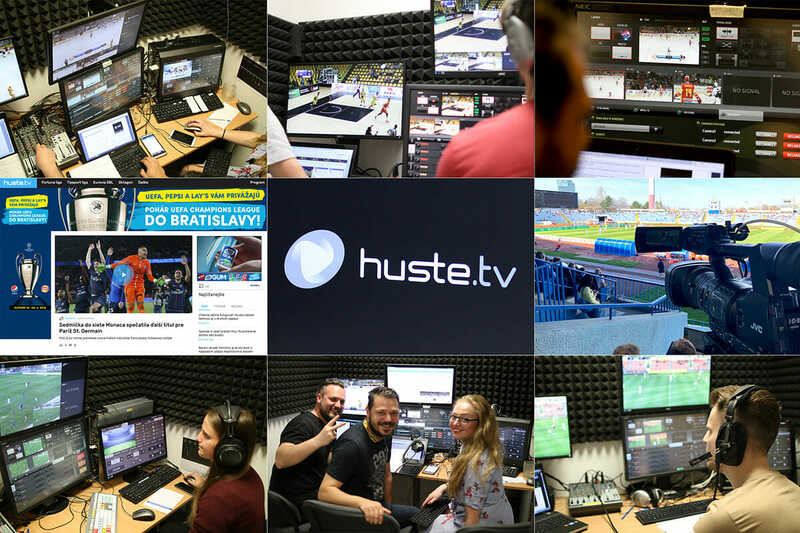 HUSTE TV is a subsidiary of TV JOJ – one of the largest privately owned TV stations in Slovakia. After an extensive research, TV JOJ recognized the potential of local content, and decided to create an online TV channel covering not only the national, but most local sports activities in Slovakia, and to offer them as live streaming to viewers across the country. 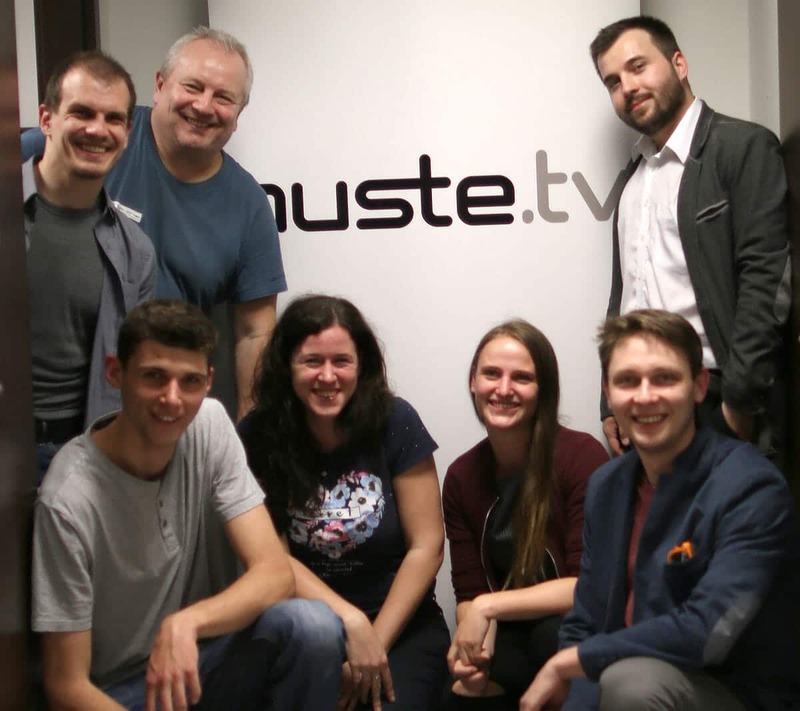 JOJ TV commissioned Streamstar to design and develop the entire HUSTE TV project. Streamstar works very closely with JVC KENWOOD. The integration of JVC’s streaming camcorders in Streamstar software, was a perfect fit for the project. The combined technologies, enable HUSTE TV to produce over 1200 live sports events per year, from more than 40 locations all over the country. The system is running on HUSTE TVs own infrastructure, managed by a complex event management software, designed and developed by Streamstar as well. Live video streams from JVC cameras at the stadiums, are received at the production center in Bratislava, where all production takes place. Highlights and replay packages are produced in real time, and at the same time, audio commentary, and graphics are added. 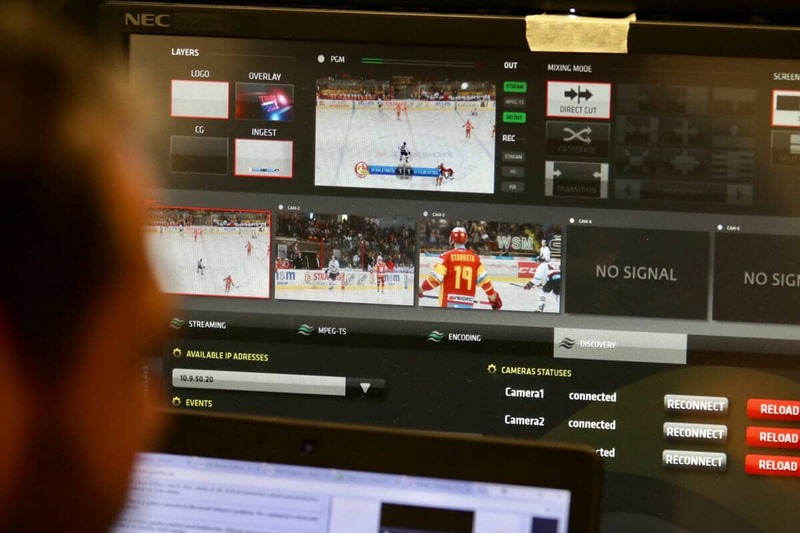 The live sports graphics software SCOREPLUS was developed as part of Streamstar’s live production solution. All live production work, is done using 10 Streamstar systems, with a dedicated workstation assigned to each live game. Finally, the live streams are distributed via HUSTE TVs own digital platform.